Files with the .eml extension are email files that store the content, headers, and pictures included in an email. They can also contain any email attachments, so the file size can be large. In general, .eml files are created by Microsoft Outlook or other similar email programs when someone receives or saves an email. If someone has sent you a .eml file and you don’t have Outlook on your system, you can still open it through other programs, though. 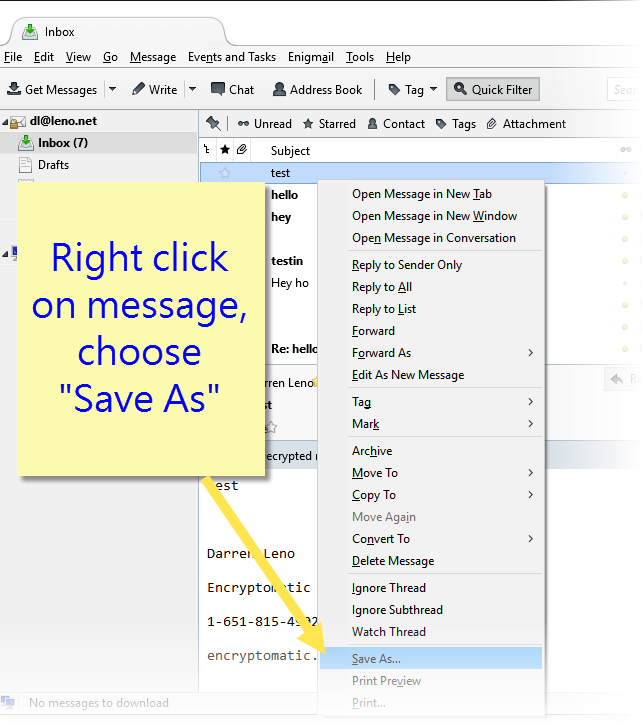 You can easily open .eml files with Microsoft Outlook Express, Windows Mail, or Mozilla Thunderbird. On a Mac, Apple Mail is always included as a default program and will open .eml files, or the Microsoft program suite includes a version of Outlook that can open .eml files. Eml viewer software programs can process these files if its not desirable to install a full fledged email client application. Another option for advanced users is to open the .eml files you receive with Internet Explorer, Opera, or another web browser. The compatibility varies depending on the browser software and version you have, the content of the email and so on, but if you’re desperate for another option, this might work. If you can’t figure out how to do this, you can change the file extension from .eml to .mht and it may work. EML and MHT files are very similar, except that MHT files do not have the email header information. For some people, understanding how to change a file extension may be difficult, and it may be impossible if you are operating from a Windows account without Administrator privileges. 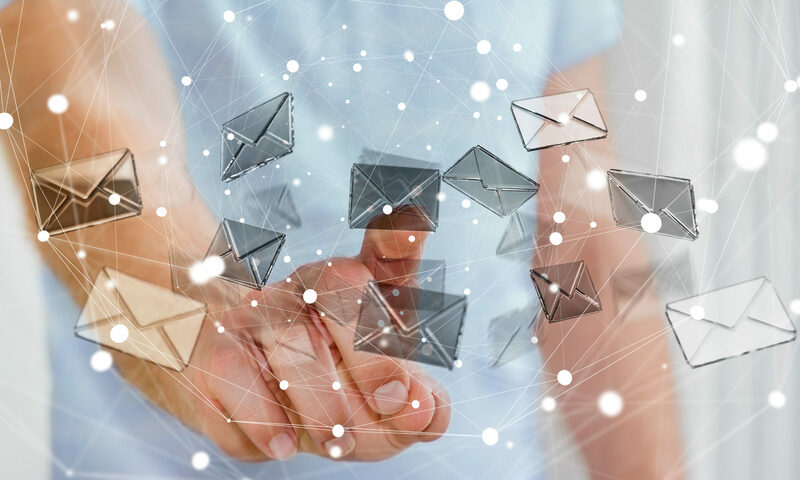 While the average .eml file should be accessible through an e-mail application or web browser, if this doesn’t work you could try to email the sender of the .eml file and ask them to forward the original email to you as text instead. If you have many .EML files that you need to search or process, you can try a .EML file viewer. PST Viewer Pro is one such viewer that is able to work with many different file types such as .EML, .MSG, .PST, .OST and even .MHT files. 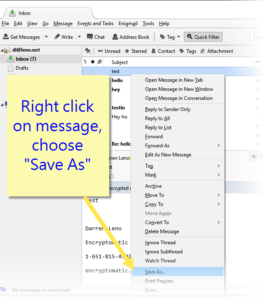 Click here for more information on PST Viewer Pro https://www.encryptomatic.com/emlviewer/ and to download a free trial. Review the specification for RFC 2822, Internet Messaging standard. or read “What Is .EML” for more information on .eml documents.